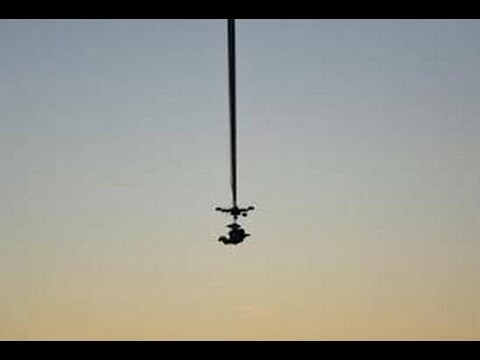 One of Google’s executives has broken Felix Baumgartner’s record for the highest parachute jump in history – making him the second person to break the sound barrier. Alan Eustace, whose title at the company is senior vice president of knowledge, successfully jumped from the edge of space at 135,908 feet on Friday evening. Previous PostNew Extremely Helpful Assistance Technology For Police In USNext PostReal Time 3D Brain Visualization Depicting Source-localized Activity!